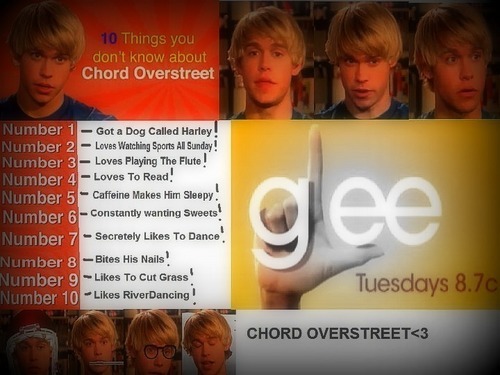 Chord Overstreet♥. Made দ্বারা Victoria Manson!. HD Wallpaper and background images in the স্বতস্ফূর্ত club tagged: glee season 2 2011 season finale fox episode 22 new york 2x22. This স্বতস্ফূর্ত photo contains প্রতিকৃতি, ধনু, and চতুর. There might also be সাইন, পোস্টার, টেক্সট, and চকবোর্ড.